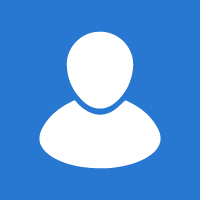 Provide fast and quality solutions with social and environmental responsibility, anticipating the needs of our customers. Combining our human talent, technology, work ethic and professionalism to achieve the satisfaction of our clients generating progress and social impact. 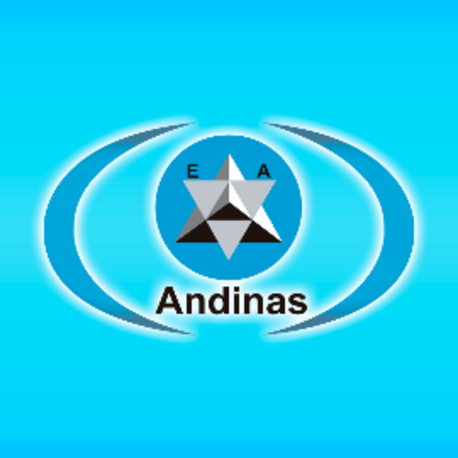 Andinas was born from a integral service, which has been the constant goal of a group of professionals, who from their area of expertise have contributed with knowledge and efforts for the design, construction and set-up of a series of products and services that have Enlarged our portfolio as a company.